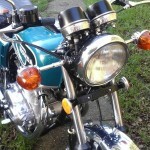 Restored 1974 Honda CB250G5 Motorcycle. 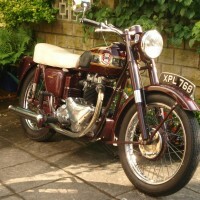 This lovely little Honda was restored by its owner. 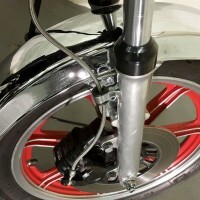 The bike was totally striped, every single nut and bolt was re-plated or replaced. 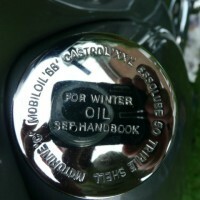 The original wheel rims were chromed. 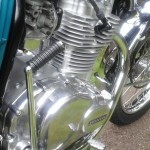 The handlebars and levers were chromed. 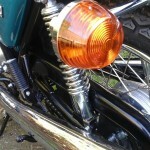 The paintwork was refinished in the correct colour. 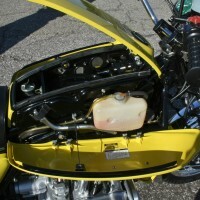 The engine was striped and rebuilt. 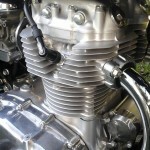 The cam chain was replaced. 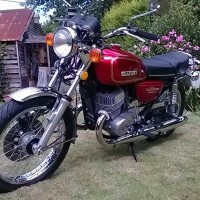 A super restored Honda CB250G5 Motorcycle. 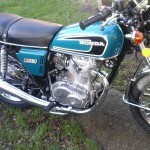 Honda CB250G5 – 1974 For Sale or Wanted? 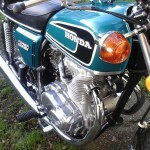 If you're looking for the perfect Honda CB250G5 – 1974 for sale then take a look at the hundreds of restored classic motorcycles listed on our extensive Motorcycles For Sale pages. 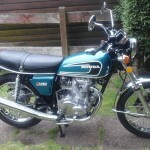 We regularly feature very nice restored Honda CB250G5 – 1974 bikes for sale. 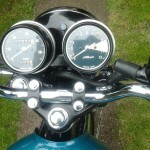 Spares and Parts for your Honda CB250G5 – 1974? 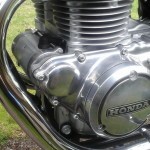 Workshop Manual for your Honda CB250G5 – 1974?